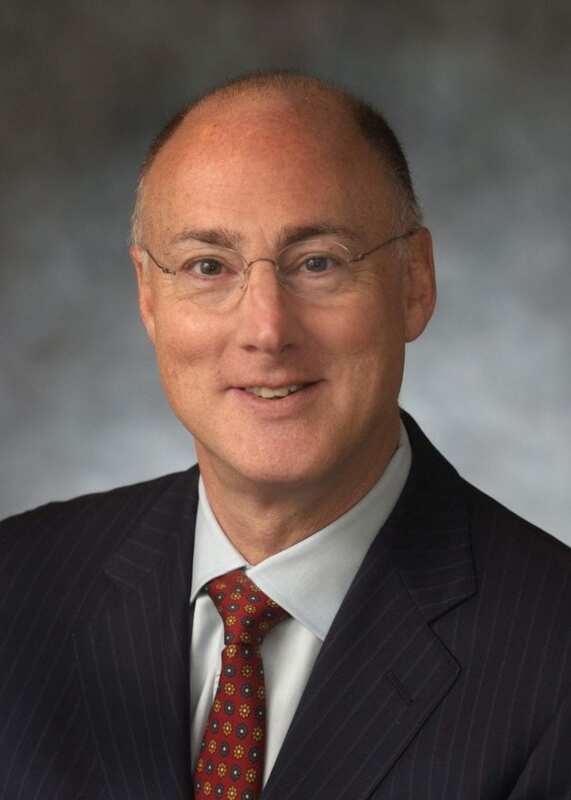 (Philadelphia, PA) – Arthur M. Feldman, MD, PhD, FACC, Laura H. Carnell Professor of Medicine at the Lewis Katz School of Medicine at Temple University, has been awarded the 2019 Distinguished Scientist Award-Basic Domain by the American College of Cardiology (ACC) in honor of contributions to the cardiovascular profession. Feldman will be recognized for these achievements along with all 2019 Distinguished Award winners at the ACC Convocation, Inauguration and Awards Ceremony on March 18 during the ACC’s 68th Annual Scientific Session in New Orleans. The Distinguished Scientist Award-Basic Domain is awarded to a Fellow of the American College of Cardiology who has made major scientific contributions to the advancement of scientific knowledge in the field of cardiovascular disease. The award is given to three recipients; one each in the basic, clinical and translational domains. Dr. Feldman earned his Ph.D. in Physiology from the University of Maryland, College Park before earning his medical degree at the Louisiana State University School of Medicine, Shreveport, where he was elected to Alpha Omega Alpha. He then completed his internship, residency and fellowship in cardiovascular disease at The Johns Hopkins Hospital. Dr. Feldman subsequently held faculty appointments at Johns Hopkins, the University of Pittsburgh where he served as Harry S. Tack Professor and Chief of the Division of Cardiology and Jefferson Medical College of Thomas Jefferson University where he served as the Magee Chair of the Department of Medicine prior to joining Temple in 2011 as the Executive Dean of the School of Medicine, a position he held until 2016. Dr. Feldman’s research, supported through grants from the National Institutes of Health, has focused on the molecular biology of dilated cardiomyopathy and heart failure. He has received numerous awards and honors for his work including election to the American Society for Clinical Investigation, the Association of University Cardiologists, the Association of American Physicians, the American Clinical and Climatologic Association, and the Johns Hopkins University Society of Scholars. He has served as the President of the Heart Failure Society of America, as the President of the Association of the Professors of Cardiology and was the founding Editor-in-Chief of Clinical and Translational Science (CTS) and the Journal of Clinical and Translational Science. He was the recipient of the Rolex Achievement Award from the USILA, the Life Time Achievement Award from the Heart Failure Society of America and the Barry Coller Award from the Association for Clinical and Translational Science. Distinguished Awards recipients are nominated by their peers and then selected by the American College of Cardiology Awards Committee.